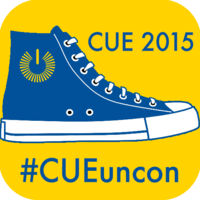 Show them what an Unconference is all about. 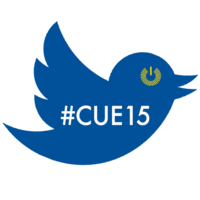 Join in the #CUE15 learning from home. 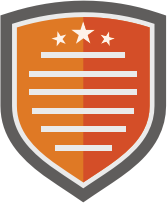 Show us how you are learning from home. 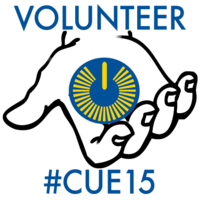 You've showed your mad love for CUE Rock Star Camps by attending 5 or more camps since the beginning. 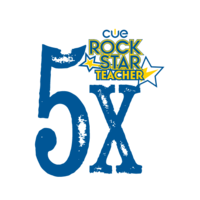 Attend five or more CUE Rock Star Camps. 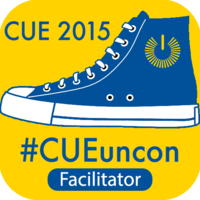 List the CUE Rock Star Camps that you've attended. Look at you showing off one of the four C's. 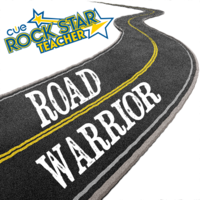 Post a link to your CUE Rock Star Fan Art. Show us your fan art. 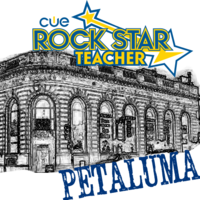 Show us your Rock Star Experience. 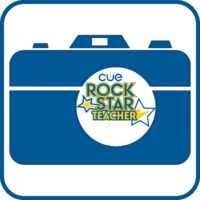 Post a photo from a CUE Rock Star Camp. Puttin' on the miles following the tour. 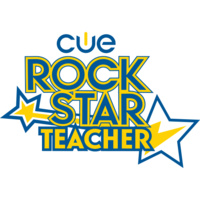 Attend two or more CUE Rock Star Camps. 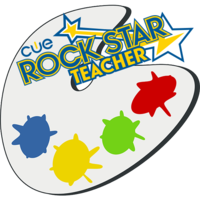 This badge is awarded to all CUE Rockstar Teachers. 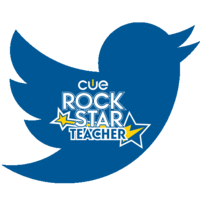 Tweet with the hashtag #CUERockStar. 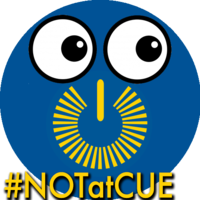 Post a link to your tweet.